Tech Note: This video was actually shot on the new Panasonic GH4, in 4K believe. It is then down sampled to give a better looking HD video, at least that’s the theory. We’re still working on the implementation here I think but you will hopefully see some better work in the future. 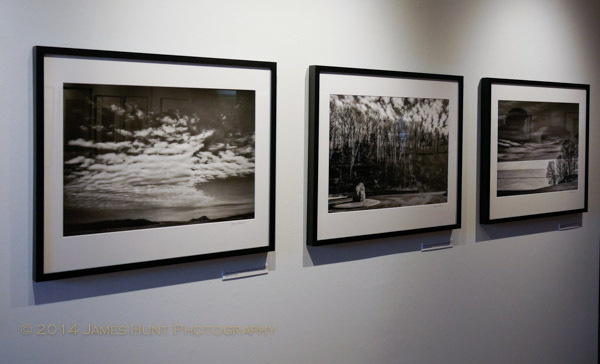 I’m pleased to let you know, and should have done so sooner, that I have several images hanging at the Brush Gallery, in Lowell, Massachusetts, as part of their current show, The Colorful World of Black and White. The exhibition was curated by Ron Rosenstock who have mentioned many times before. I am obviously, biased, but it is a wonderful show. I would guess that there are perhaps as many as 50 pictures in the show and nearly all of them seem engaging, at least to me. All are in black and white, mostly printed digitally I would guess, but some were also printed in the wet darkroom. 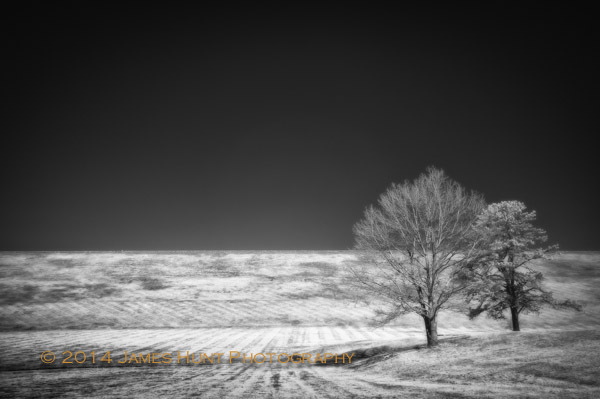 My three images are all from the Quabbin project. Including one that is quite recent. This was all part of Lowell Photography Weekend. I had not been to Lowell in years. The city has a strategy, anathema to some but it seems to be working in this case. The old Mill Buildings are slowly being turned into artist galleries of many sorts, retail space, restaurants, etc. 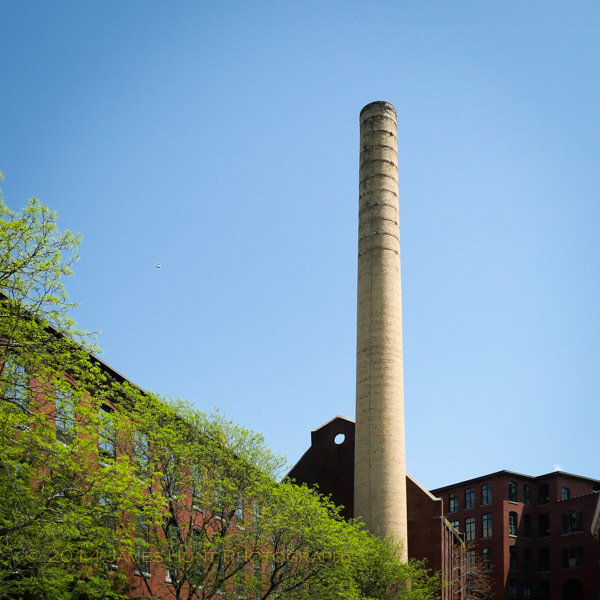 Perhaps most importantly from a business point of view, all these efforts are generating customers as well as preserving an incredible architectural resource. The place was jumping on Saturday afternoon. It has a good vibe as they say. I’d encourage you to stop by if you’re interested. The exhibition runs through June 14. 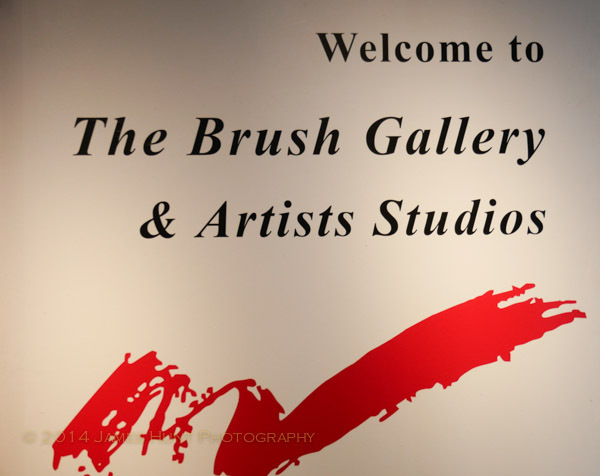 The Brush regularly promotes fine art photography with their exhibitions. I want to thank the Brush and Ron for their encouragement.